If you are interested in joining our club, we would love to hear from you! 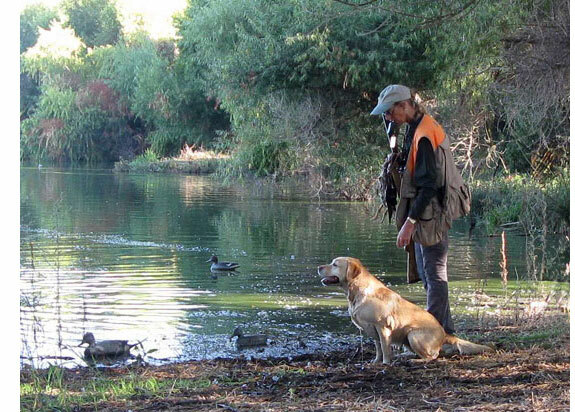 The Golden Gate Labrador Retriever Club has a lot to offer lab owners & breeders. Our membership ranges widely from nationally regarded Labrador breeders to single dog owners. GGLRC hosts, sponsors and supports a variety of events for members and their dogs to participate in and have fun, including our well-known club Specialty held each fall in Pleasanton, and other events held throughout the year such as field training days, working certificate tests, fun matches and health clinics. Please check out our Calendar and join us at one of our public events to see for yourself.